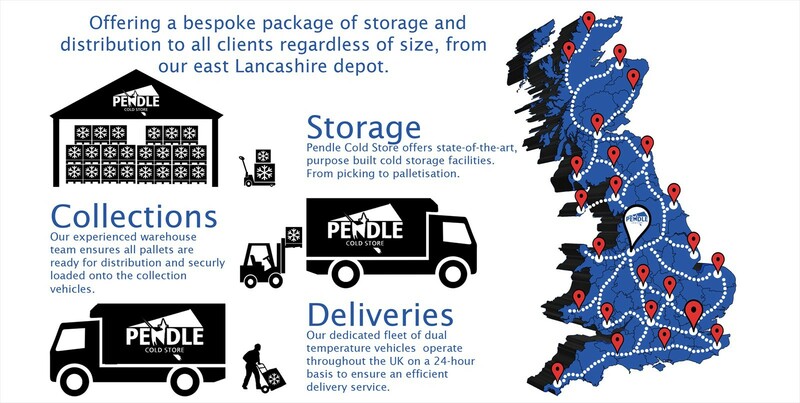 Pendle Cold Store provides a complete warehousing and logistics service, from temperature controlled storage, picking orders and managing collections, through to booking and making deliveries. With more than 40 years’ experience we understand the importance of building good, honest working relationships with our customers. Our competitive prices combined with expert assistance will ensure all challenges faced within the warehousing and supply chain sectors are dealt with quickly and efficiently. Offering all clients, a bespoke package of storage and distribution from our east Lancashire depot, regardless of size. Our specialised and helpful staff are committed to providing a level of personal service that is second to none. 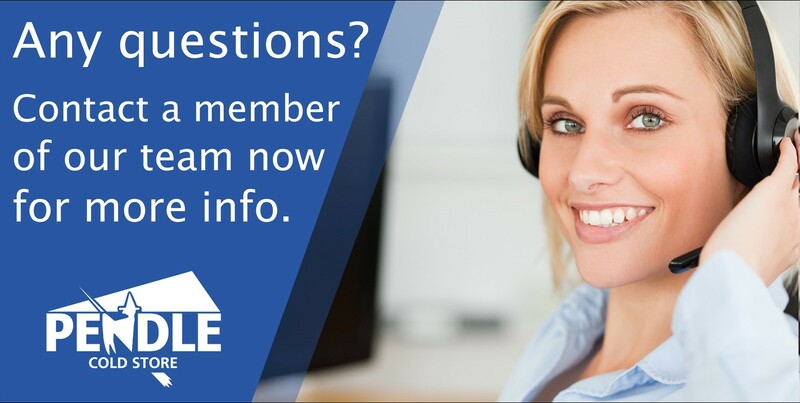 Contact a member of our team now for more information. Pendle Coldstore & Distribution has become an integral part of our business. I have dealt with them for nearly 20 years, 7 years with my previous employer and 13 years with my own business Cooldelight Desserts Ltd. Over this period both companies have evolved and grown rapidly, we still get the same excellent service from Pendle that we have always received, and they are a very important part of our overall business. People to single out for their contribution to our business are their Coldstore Manager Evan, Nick Transport Manager, Oliver & Charlotte, Matt, Andrew and not forgetting all the drivers. Always willing to help with urgent deliveries and day to day problems, the interaction between their staff and ours is excellent, thank you and long may it continue. Pendle Coldstore has been providing our distribution for several years. We moved away from a national company to find an improved standard of service. We find PCS quick to respond to our queries & the service has been excellent from the start and they always go the extra mile when required. Always helpful, phone calls always answered. I cannot remember ever having to speak to a recording machine. 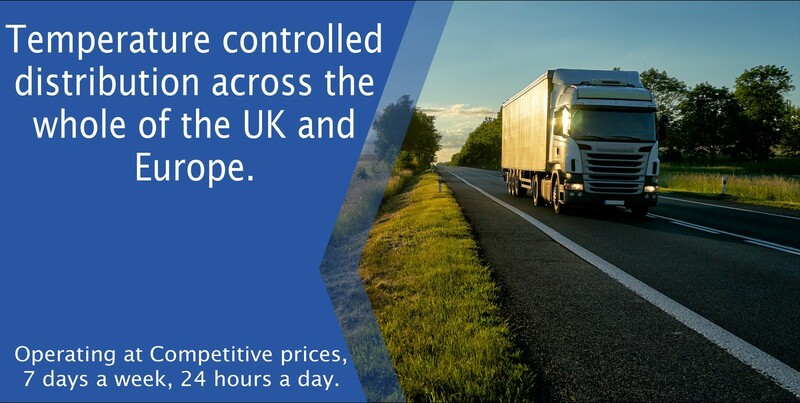 Due to the link up with Langdon’s, it is easy to get goods transported around the UK. Generally efficient and easy to deal with.